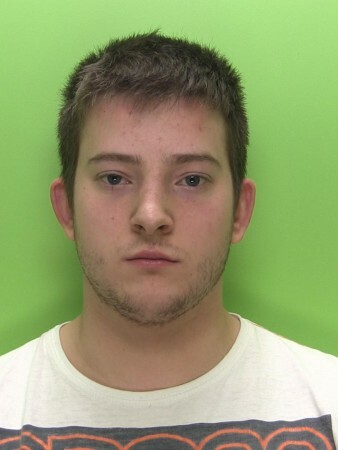 Two men who killed a former soldier in a highs speed crash in Newark have been jailed for 9 years each. 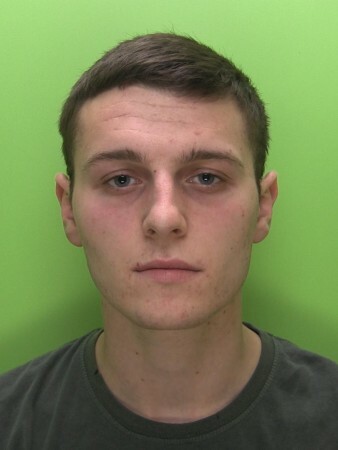 George Allen, 19, from Cludd Avenue, Newark, and Callum Leach, 21, from Beacon Hill Road both in Newark, pleaded guilty to causing death by dangerous driving and causing serious injury to a female passenger by dangerous driving when they appeared in court back in May. This morning (15th June) Leach was sentenced to nine years in prison and Allen was sentenced to nine years in a youth detention centre. Former soldier Craig Cooke who was 25 and from Tyne and Wear was on his was travelling home on 23 December, 2013, to be with his family for Christmas when he was killed in a head-on. The crash with with a car driven by Allen who was racing his friend Leach. Mr Cooke died a the scene and leaves his wife Mel and their young daughter Codie, who is now aged four. Police who were called to the scene described how Allen lost control of his car on Beacon Hill Road, close to the A1 bridge. His Fiesta clipped a kerb before crossing into the opposite carriageway where he collided with a Citroen Picasso being driven by Mr Cooke. The collision also caused serious injury to a female passenger travelling in George Allen’s car. Detective Constable Paul Jaycock of Nottinghamshire Police said: "Allen and Leach’s decision to race each other at high speed on a wet road had tragic consequences and has left a family devastated.